Thinking about where to travel in your holidays, a romantic getaway, a second honeymoon, surfing adventure, perhaps you are a lover of nature and advocate for conservation, maybe you are looking for extreme sport at its best or maybe you want to get away from the city and all the bustle it represents with its monotony included? 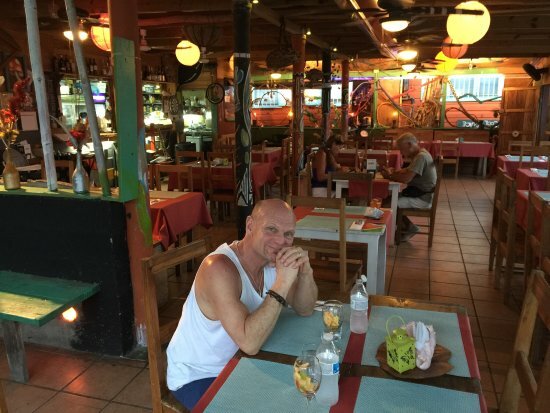 Then you should come to the best place in Panama for all that and more, BocArt Restaurant – Fusion Food. 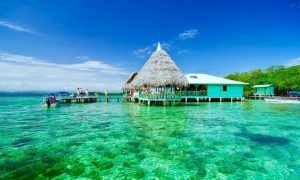 Bocas del Toro, province, city, town and archipelago, everything with the same name. It has everything described above and much more. 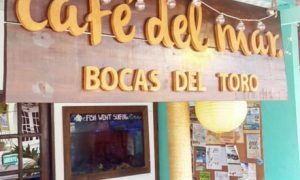 So, imagine this situation, if you arrived in Bocas del Toro, you crashed in your hotel, feel puckish and now you ask yourself where and what to eat? 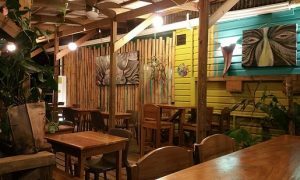 BocArt Restaurant is one of those places specialized in fusion food and also one of the best places to eat in Bocas del Toro, whether you stay in Isla Colon or just passing by to go to other paradisiac islands and beaches. And what is “Food Fusion? this term has become fashionable referring to these delicious and attractive dishes of the best and innovative chef in the world where they mix classic dishes with ingredients from the area and from different parts of the world as well as the mixture of various cultures. 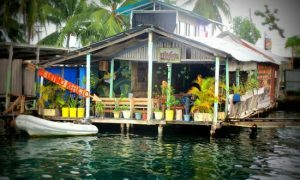 Bocas Art offers its clients a true fusion of diverse cultures like Mediterranean and Asian food. Definitely, Panama is the ideal place for this type of food, a multicultural Panama country and innumerable natural resources to put to the imagination of any chef. • Central American, as typical Panamanian and Bocas dishes. • Japanese. Imagine a sushi with some variety of fish or seafood fresh from the sea. • Seafood, all the diversity offered by the waters of the Pacific and the Caribbean. • And even a mixture of several of them, a true gastronomic adventure that you can not stop trying. You can combine a dish presented with a beautiful and appetizing lobster accompanied by a Panamanian beer and, of course, some of its curious tapas, besides the secret dessert to top it all off. This place has it all: some very Caribbean facilities, excellent service, and very good price, although not the lowest in the area but without a doubt, the elegance and quality will be worth it. if you are lucky enough, you may have a lower price for the entrée when ordering another main course. It’s just a question of negotiating, is not it? Find them, in their place, through your Web page, an email or facebook for any question, using the Chat. 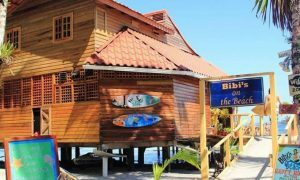 BocArt Address: 3rd Street, in front of the ferry, Isla Colon, Bocas del Toro, Panama. BocArt Schedule: Wednesday to Monday 6:00 p.m. – 12:00 am.